The ISO9001 standard is a globally recognised standard, and many of the world’s manufacturers who make products for the global market are certified with this accreditation. 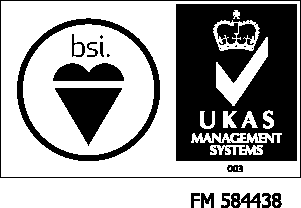 BSi’s provision of the latest ISO9001:2015 revision to SP shows that the company meets the criteria for what is needed to implement a quality management system. This allows us to provide our customers with the utmost quality assurance by working through a robust risk assessing approach to developing our products, which includes sustainable manufacturing methods. 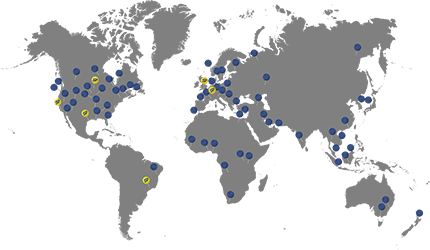 DNV are a global quality assurance and risk management organisation, which provide a wide range of services to the maritime, oil and gas, power, and renewable industries. Its main drivers within these industries are to maintain the safeguarding of life, property, and environment. They do this by providing independent expert advisory services along with certifications, supply chain and data management. 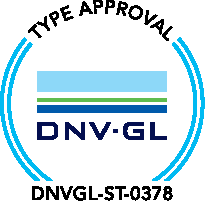 Being certificated and verified with the DNVGL-ST-0378 standard shows the strict requirements issued by DNV have been satisfied. Our products are regarded as above the standards dictated, determining that they can be used as lifting gear for use on cranes intended for load handling outside vessels while at sea (offshore cranes), and load handling onboard offshore units/installations (platform cranes). These standards cover the materials, design, fabrication, installation, testing, and commissioning of our load monitoring products. 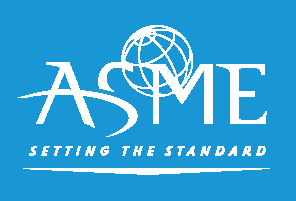 ASME is a body that “promotes the art, science, & practise of multidisciplinary engineering & allied sciences around the globe”. It is a universally recognised authority that leads the way in developing codes and standards. This is to help enhance public safety, health, and quality of life as well as facilitate innovation, trade, and competitiveness. Being a member provides an added quality assurance to all the products we produce. It shows that every part of our manufacturing process strictly meets the guidelines laid down by ASME and that it was done under safe conditions. 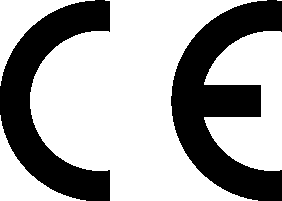 CE logo marked complies with the European Directive 2006/42/EC of the European Parliament and of the council on machinery and amending Directive 94/16/EC(c). Due cognisance has been given to the essential health & safety requirements as applicable to this equipment and laid down in Schedule 2 Part 1 of the Supply of Machinery (Safety) Regulations 2008 (SI 2008 No 1597). Put simply these compliances meet the EU’s health, safety and environmental legislation on their essential product directives. Because of this the products can be legally placed on the market and allowed free movement over borders. Predominantly serving the lifting, rigging, and load securement industry; the AWRF also extends its membership to associated manufacturers (such as ourselves) and distributers alike. Based and operated from the USA, it also opens its membership to organizations from other parts of the world, with the stipulation that they have an established base of operations in the US as well. The body has developed a code of ethics, which guides members through the antitrust laws to maintain high standards of safety and quality of service within the industries it caters for. Being a member allows SP to be continually updated on the latest information regarding economics, safety, regulation, product knowledge, current legislation, and other important relative subjects. By taking advantage of these services and benefits it boosts the confidence of our US customer base by assuring them that our products and services are up to the standards they expect. 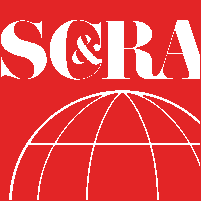 Formed back in 1947, the SC&RA is an international trade association that provides education and networking opportunities to members who are involved in specialised transportation, machinery moving, rental, and manufacturing. Their main activities include providing education, events, webinars, safety manuals, reference tools, and advocacy on behalf of the industry. Our membership provides the extra assurance that we at SP are committed to operating in a safe and legal manner during every activity. We partake in many of the events and educational seminars so that we are constantly informed of the latest practices and standards. This is to constantly push our ubiquitous professionalism ever higher. 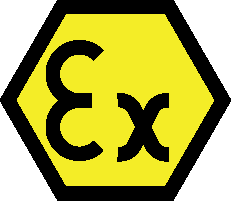 This accreditation certifies that a selection of our key products can be safely used within zones 0, 1, and 2 type environments that contain dangerous flammable gases. It is a certification that allows the free movement and use of our products within the EU. This is because they were tested by an official body (CSA Group) and found to conform to essential health and safety requirements. The approval body examines products/equipment for their potential to become ignition sources when the intention for them is to be used in explosive atmospheres. Such situations can include oil & gas rigs or factories producing volatile chemicals. 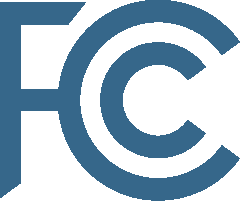 The FCC is a federal agency based in the USA that is responsible for implementing and enforcing the US’s communications law and regulations. In the relation with SP, the declaration of conformity granted by this authority allows for our wireless communication products to be sold and used within the US. 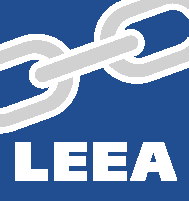 Awarding body: Element Materials Technology Warwick Ltd.
An organisation that exists solely through the management and ownership of local businesses from Hampshire. The body’s role is to protect and promote business interests by providing expert support to other local businesses that become members. 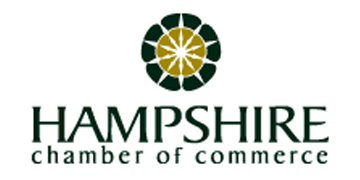 They also provide networking opportunities, business advice, and a huge selection of products and services. Their major cooperation with SP was conducting the certificate of origin process to help with exporting our products to the rest of the world. It provides official and registered traceability for import customs operatives so that the process moves along at a more efficient pace.